Posted Oct. 6, 2014, 2:44 p.m.
Hard-hitting drums that really cut through the mix is key to any electronic music. But how do you get it right? Luckily, Max Rehbein is here to show you. 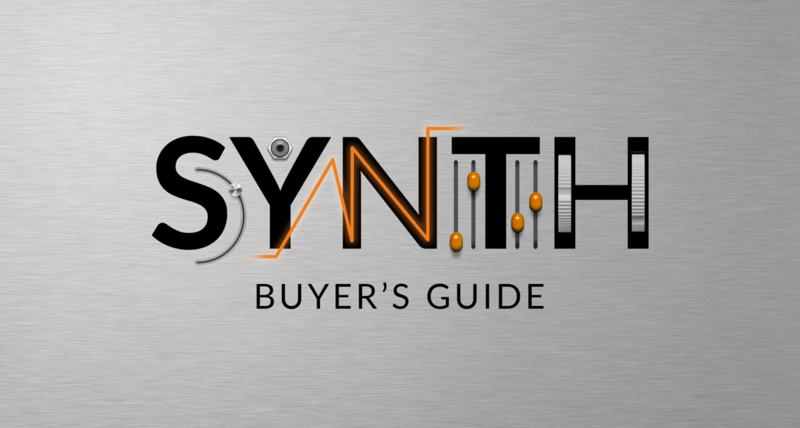 Learn how to layer your sounds, EQ to perfection and spice things up with creative FX in this advanced tutorial.